Whether you believe it or not, your emotions play a very important role in maintaining your well-being. If a mind is positive, it works well in helping one to deal with different ailments. 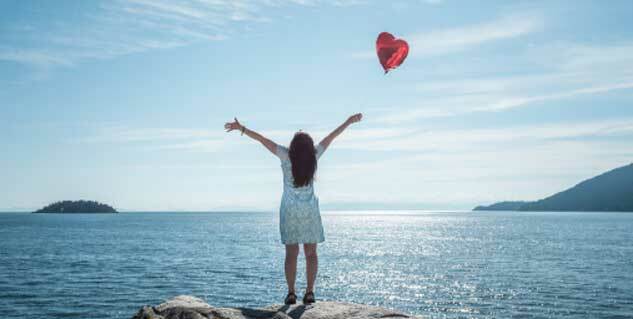 According to a recent study, people suffering from heart diseases could benefit from maintaining a positive attitude. The study had analysed more than 1, 000 patients suffering from coronary artery disease over a period of five years. Those patients, who reported to have a higher positive psychological state, tended to be more physically active, take their heart medications on time and sleep better. Moreover, they were less likely to smoke compared with those patients who had lower levels of positive state. Nancy L Sin, postdoctoral fellow in Center for Healthy Aging and in the department of biobehavioural health at Penn State, said that negative emotions as well as depression are known to have harmful effects on health, though it is less clear how these positive emotions could be protective towards one’s health. Sin further said that their study established a link between positive emotions as well as long-term health habits; these are important for reducing risk of heart problems in the future, including death. Researchers assessed the psychological well-being of all the participants in the beginning and again after a five-year follow up. They did so by asking the participants to rate the extent that they felt 10 specified positive emotions, such as “proud”, “interested”, “inspired”, “enthusiastic”, etc. Some other parameters that were checked include sleep quality, medication adherence and cigarette and alcohol use. Higher levels of positive emotions were linked to less smoking, better sleep quality and more adherence to medications at baseline. They did not find any correlation between positive emotions as well as use of alcohol. The demographic factors of patients, their depressive symptoms and severity of heart conditions were taken into account. Even though positive emotions at baseline did not really predict the health behaviors five years later, there was an association of positive emotions across a five-year period with improvements in sleep quality, physical activity and adherence to medication. Researchers said that there can be several reasons why positive emotions are linked to optimal health habits.